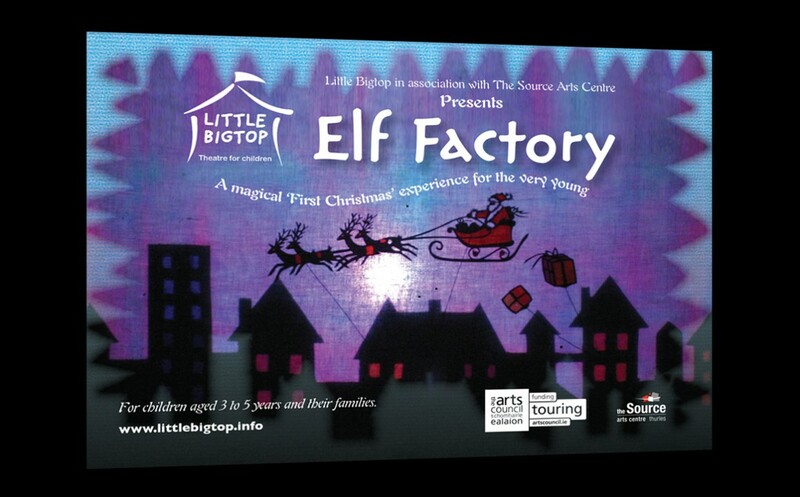 Children’s Theatre director Joanna Williams of Little Big Top asked us to produce a suite of marketing material for her nationally toured show, Elf Factory. Soma Creative designed posters, flyers and social media imagery. The tour was a sell-out and we look forward to working with Jo on future projects.